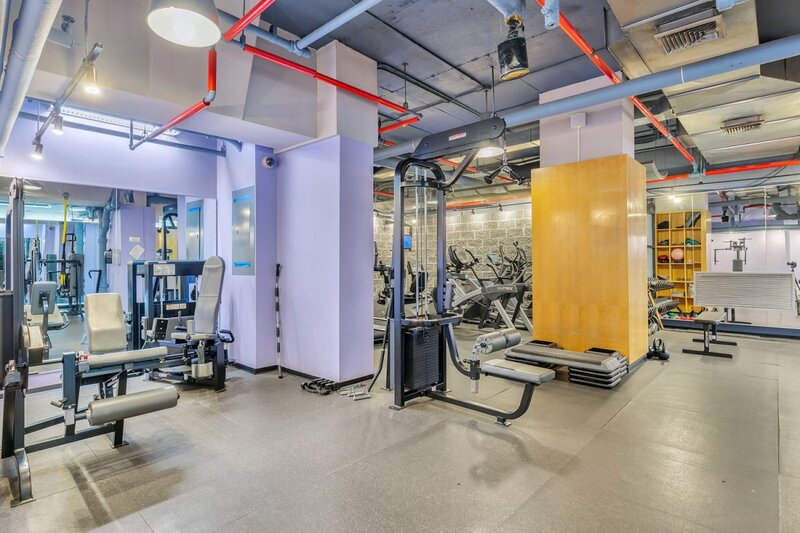 Located in a full-service, white-glove co-op in the heart of the Upper West side, this pristine 1BR has an open layout, stunning kitchen and bathroom upgrades, and most importantly a breathtaking, unobstructed view 30 stories above the hustle and bustle of the city. An east-facing balcony lets in endless light to the oversized living room (which has ample space for a dining table.) The king-sized bedroom has a walk-in closet with custom built-ins, and the apartment boasts generous linen and hall closets as well. 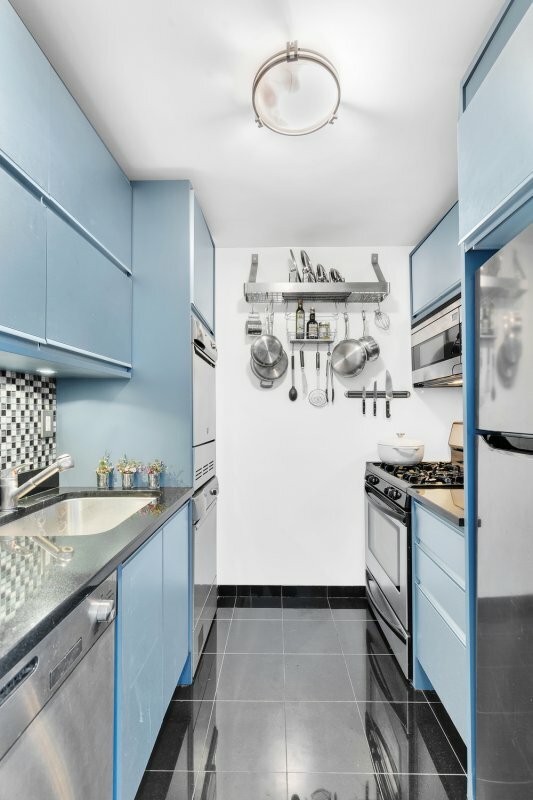 The kitchen features stainless appliances, including a dishwasher and washer dryer, as well as generous cabinet space, and the bathroom has been completely upgraded with an oversized glass stall shower. 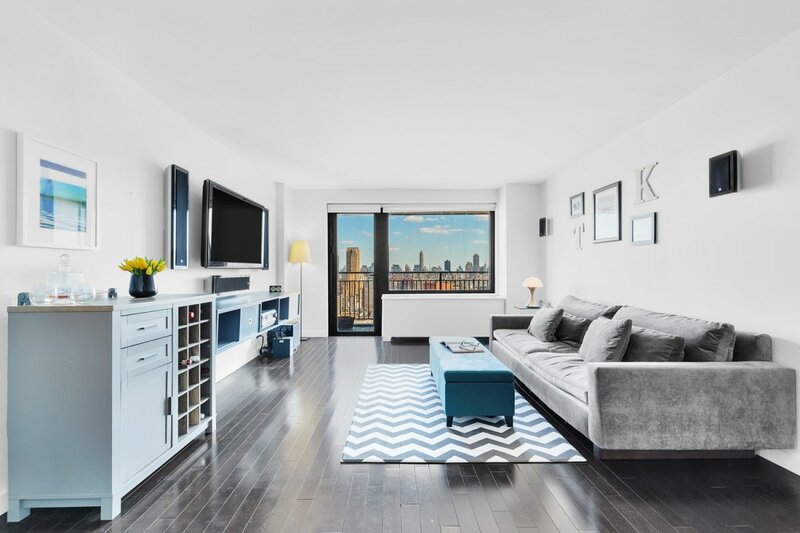 201 W 70th Street has it all: a 24-hour doorman, a spectacular roof deck with a 360 degree view of NYC, a garden, parking garage, fios availability, and storage, bike and laundry rooms (for any oversized loads you choose not to do within your home). 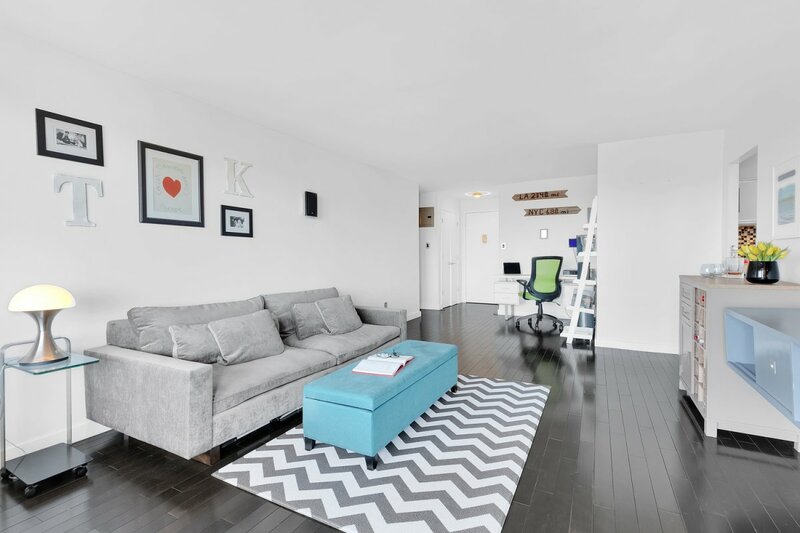 Pied-a-terres, subletting, pets, and gifting are all accepted on a case-by-case basis. 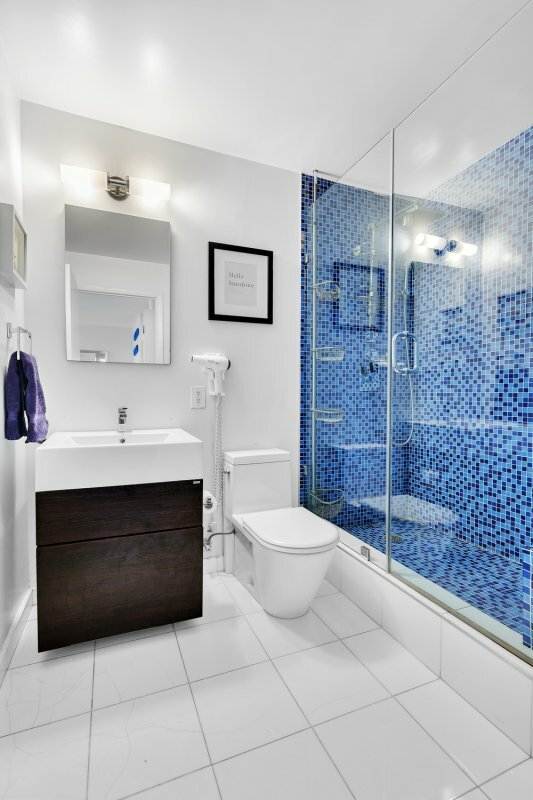 One Sherman Square is located at 70th and Broadway, a neighborhood that is quintessential New York living at it's best. 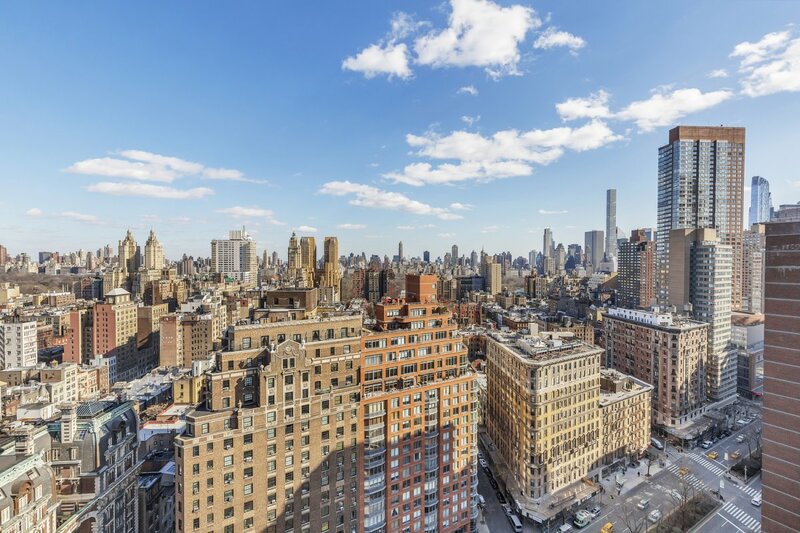 Trader Joe's, Lincoln Center, Central and Riverside Park, and prime dining and shopping are just blocks away. 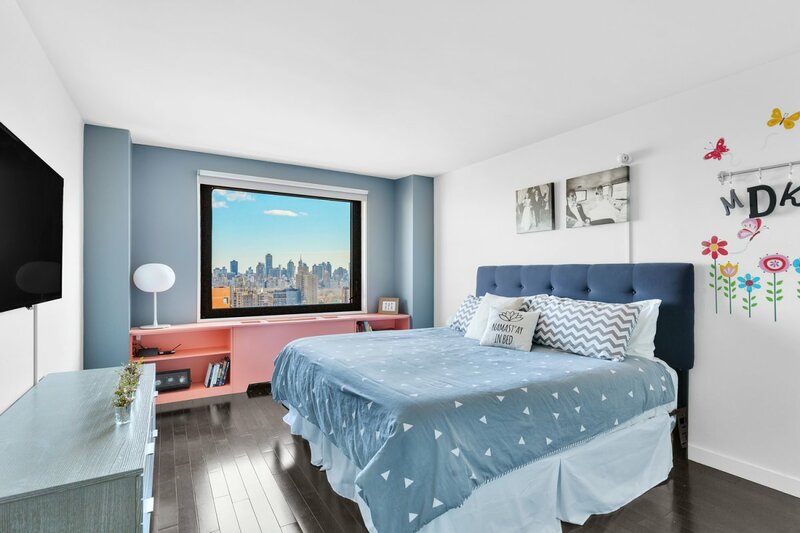 The 1,2 and 3 train are across the street, and the B/C is a five minutes walk away, making this address central to anywhere else you need to go.